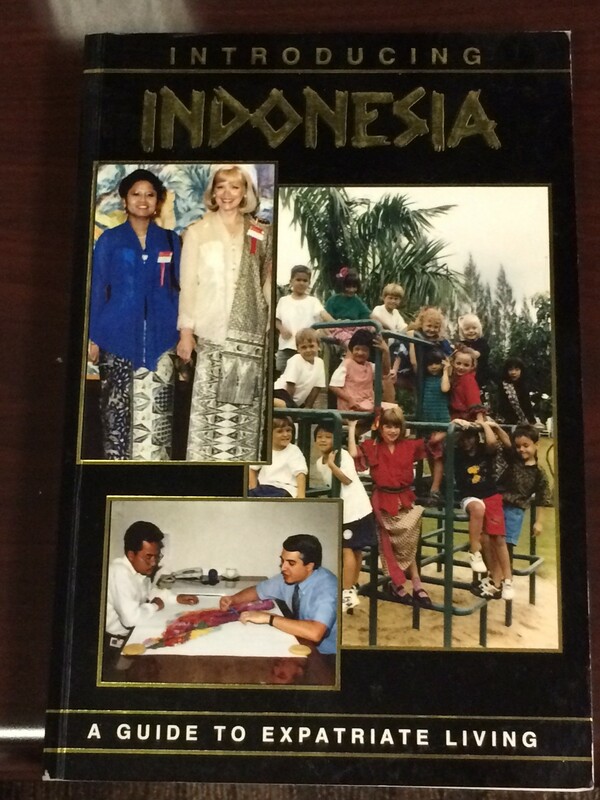 A comprehensive guide to living in Indonesia as an exaptriate. 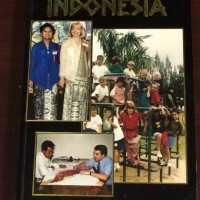 American Woman's Association of Indonesia guide to taking up residence in Indonesia. Excellent sections on what to pack and how to care for children in Jakarta. An empathetic review of cross cultural, interpersonal and many other daily living issues.